A team of researchers first discovered signals coming from a galaxy 95 light years away in 2015. While monitoring a 6.3 billion year old star called HD164595, they picked up unusual radio signals through a Russian telescope. Italian astronomer Claudio Maccone worked with a team of Russian researchers to monitor the system when they first picked up a signal. Maccone told CNN, "Whenever a strong signal is detected, it's a good possibility for some nearby civilization to be detected." The team has now partnered with SETI Institute to continue looking at the galaxy. The SETI Institute is an organization of astronomers who monitor space for extraterrestrial life. 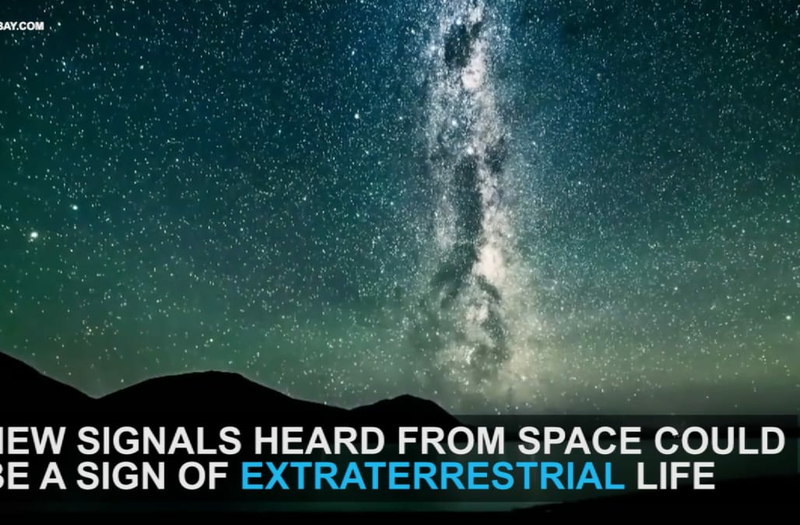 The likelihood of alien life on the planet is slim, but still plausible. Other members of the space community think the sound could be from electromagnetic energy passing through and disturbing the radio signal. 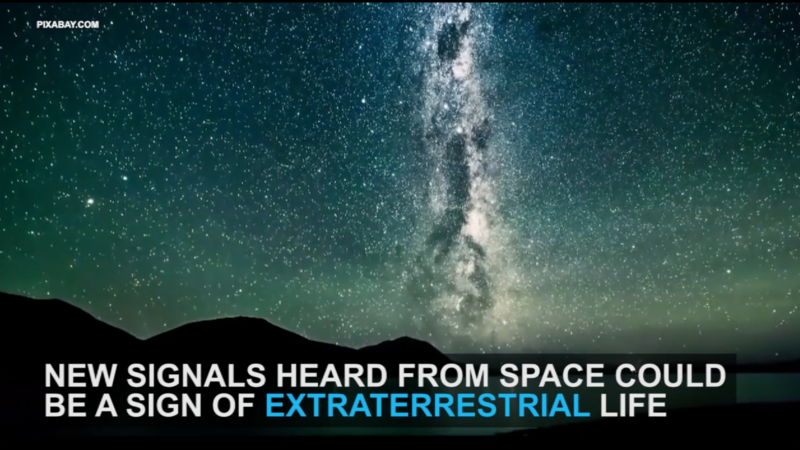 SETI team believe that if life is found, they would be far more advanced than humankind.